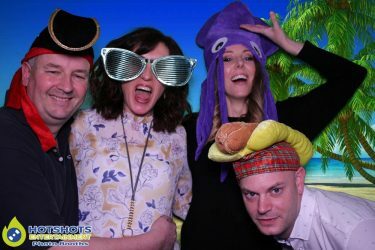 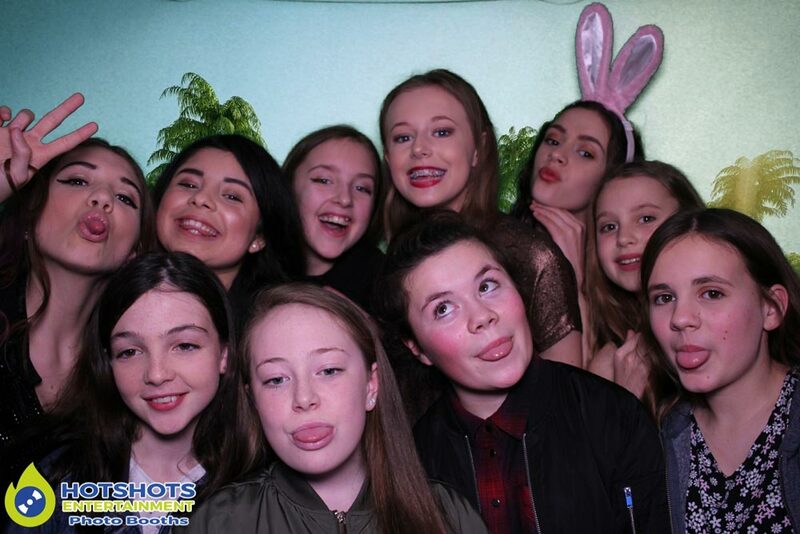 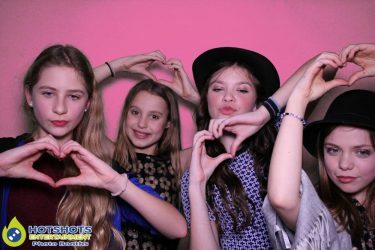 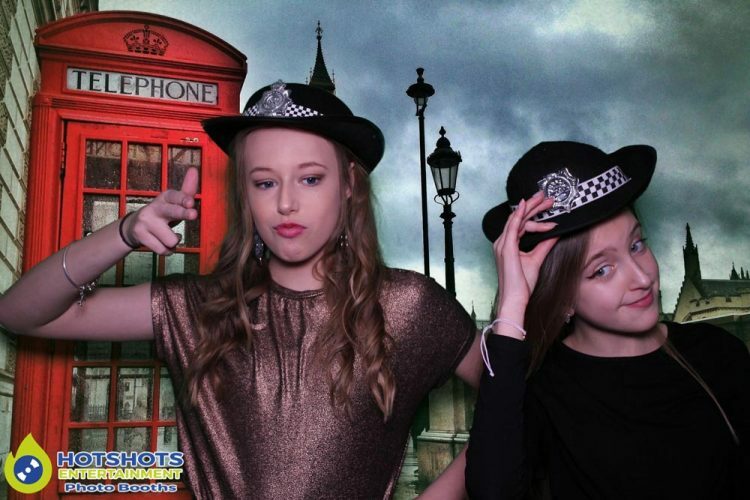 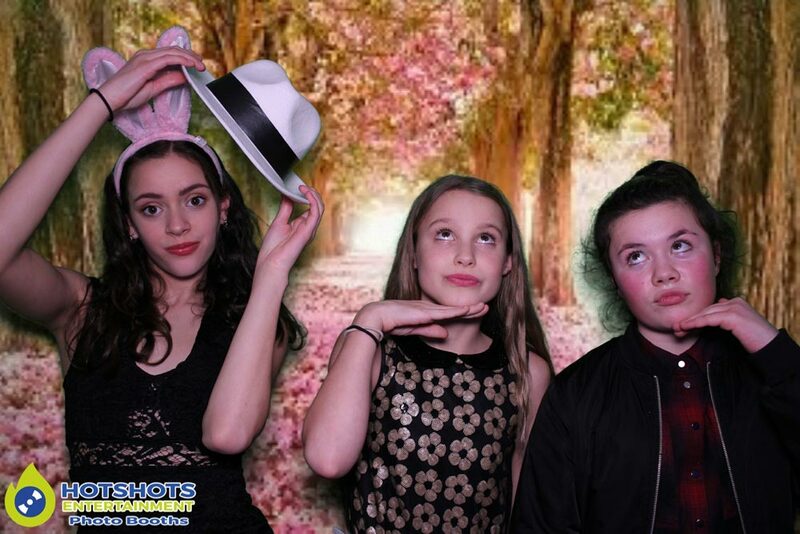 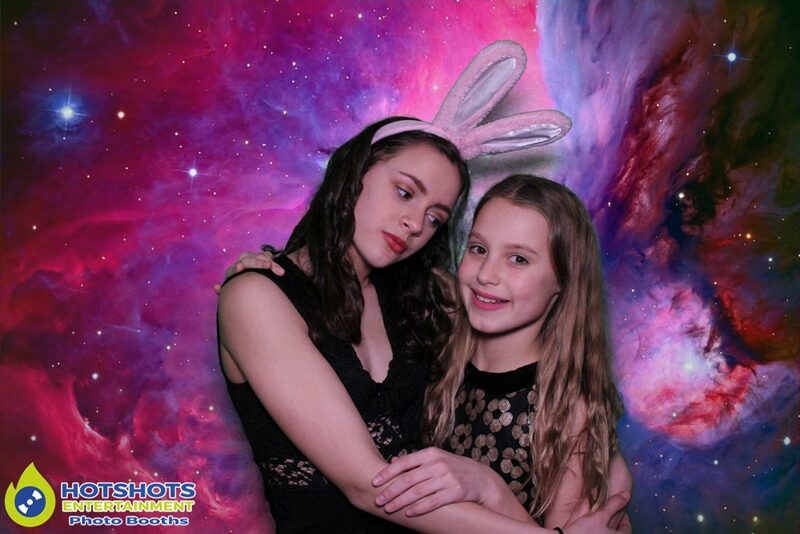 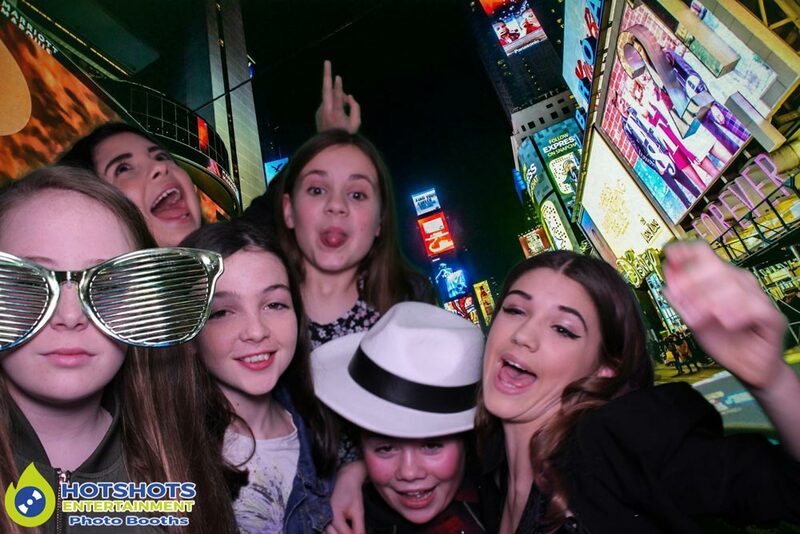 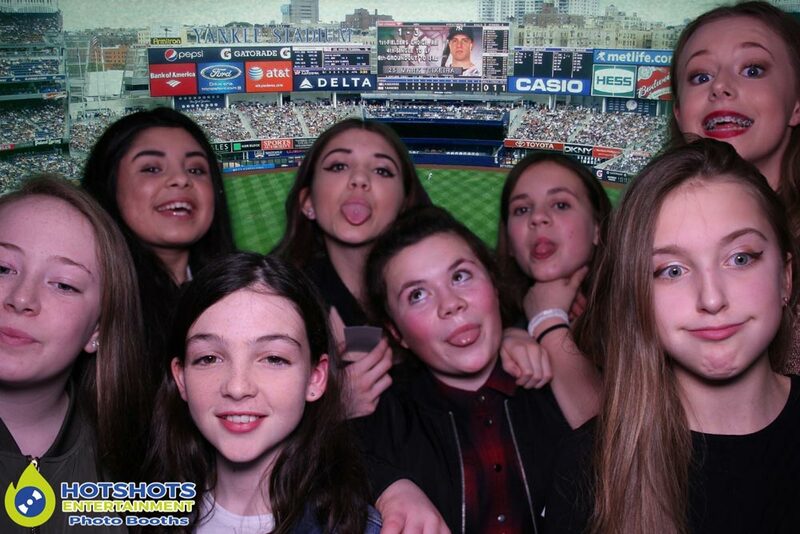 Hotshots Entertainment was booked in to provide a photo booth for a joint 13th birthday party for Ellie & Becky. The event took place at Becky’s parent’s house & they all had great fun, Chris (Becky’s dad) sized the room to make sure the photo booth would fit & the room was big enough to put it in their back room, in fact just a perfect fit. Ellie & Becky’s friends turn up & they kept it a surprise for them & they were all a bit stunned when they came into the back room, they also had a little disco going on in the other room. 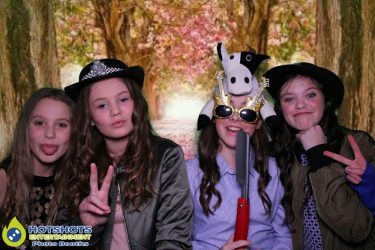 Tracey (Becky’s mum) & also Ellie’s mum did the cooking Pizza’s all round & very tasty, the girls & the grown ups had loads of fun in the photo booth. You see some of the pictures below & the rest you can find HERE, please tag & share if you dare. 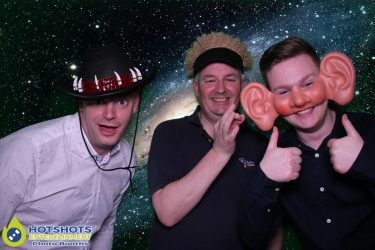 Thank you for booking with Hotshots Entertainment.